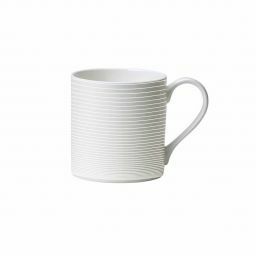 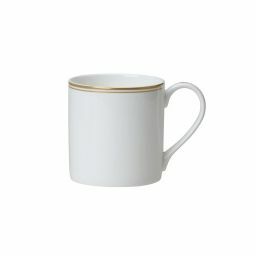 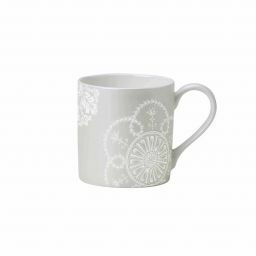 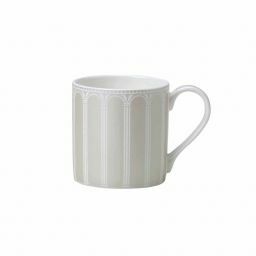 A fine bone china mug from William Edwards Home is a gift that will be treasured. 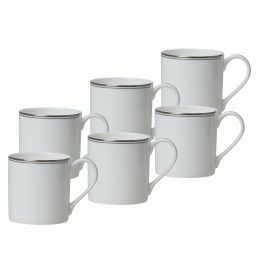 Designed and hand finished in England, William Edwards bone china tableware is loved by top hotels and restaurants around the world. 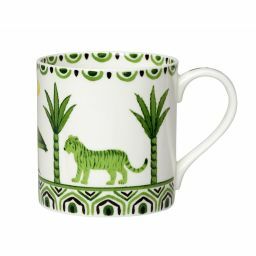 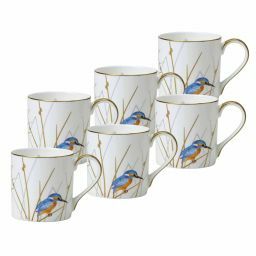 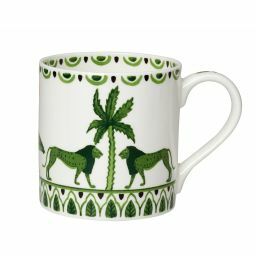 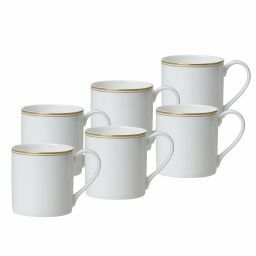 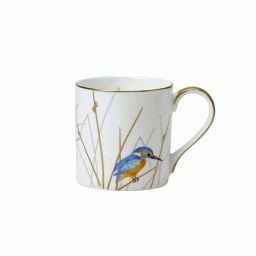 Browse these beautiful fine bone china mugs in a selection of traditional and contemporary designs including the luxury Burnished Gold collection, the sophisticated Spiro collection and the hand-painted Reed collection.